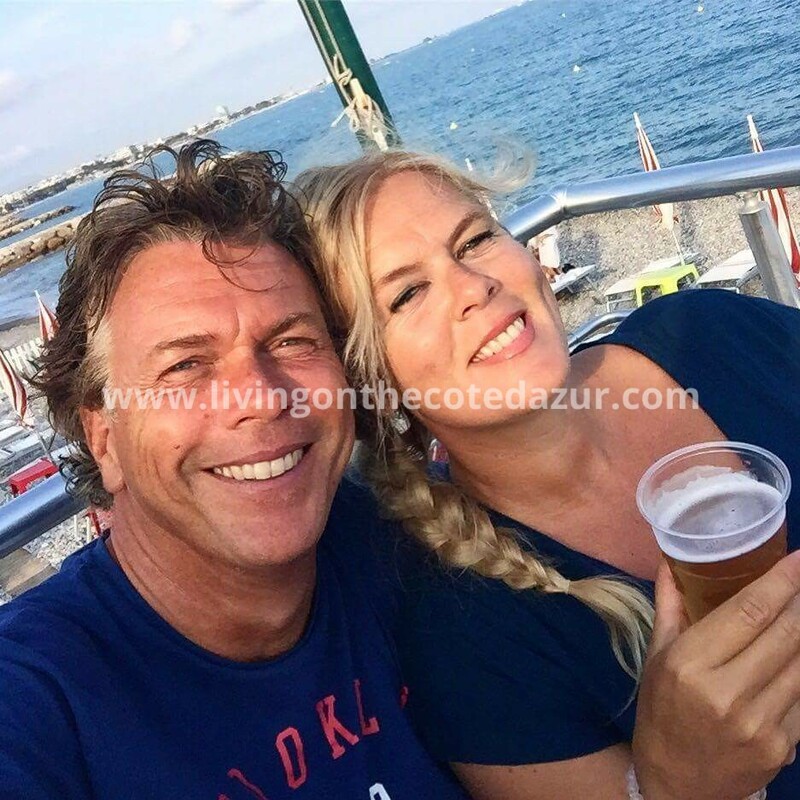 The international atmosphere and ambiance of the Côte d’Azur and the VAR attracts annually twelve million people, enjoying culture, gastronomy, nature, golf courses, mountain walks and of course the beaches and the bleu azure sea. For those who visit a village on the French Riviera, may think “I would like to buy a second home here”. But which village best suits your lifestyle? We put the most important features of the nicest places for you in order to get to know the French Riviera better. Additions and experiences are always welcome at the bottom of the comments! Whoever comes to the Côte d’Azur to party on the streets, like in Ibiza city or in Salou, is getting deceived. Of course, there are parties but everything is within the limits of a nightclub or a yacht. The ‘binge drinking’ of youngsters who are half dead lame on the streets or wild drug festivals where people jump from balconies, thinking ‘I believe I can fly’ is hardly the French Riviera. People preferably have a bottle of wine and some good finger food on the beach to watch the stars. The ‘dining culture’ is a tradition for young and old: if you have night out, you will always start in a restaurant. And from there you decide with friends whether you are going to dance in a club or have a good time chilling and swimming by the sea. 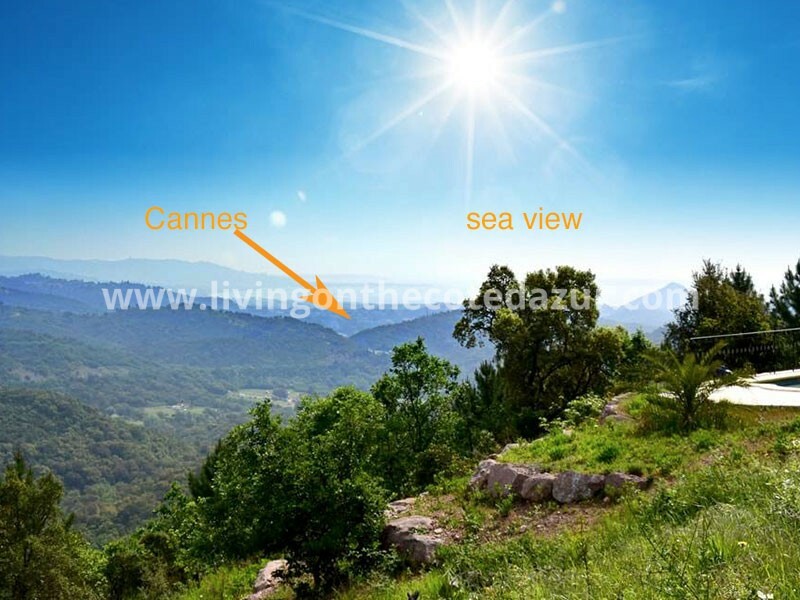 French Riviera, PACA, Provence, Alpes-Maritimes, VAR or Côte d’Azur? There are many names for the different regions that eventually all fall under the province of PACA; Provence Alps, Cote d’Azur. 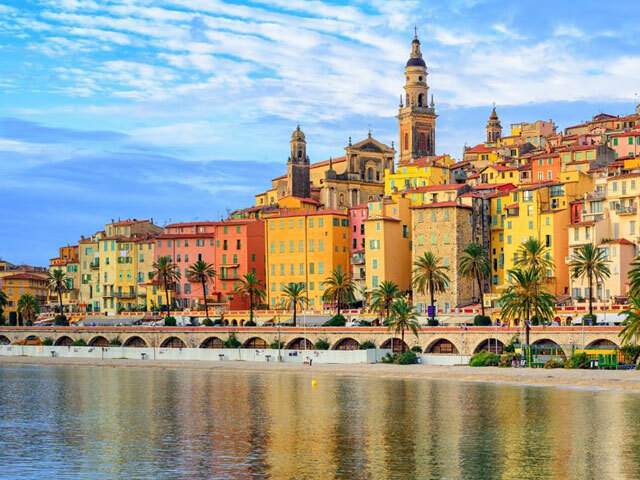 The area between Menton and Theoule belongs to the Alpes Maritimes and is commonly referred to as the Côte d’Azur. From Theoule le Trayas you are in the VAR, the area that passes past Toulon. This part is called La Provence by many people because the atmosphere is so romantic and peaceful. Many VAR residents want the VAR also to be named the Cote d’Azur because the Cote d’Azur has a more dynamic and richer appearance. The VAR however belongs with the Provence and that area goes up to Marseille and towards the Alps. But VAR, PACA, Côte d’Azur or Alpes Maritimes; bottom-line it’s about where you feel yourself at home. Living on the Côte d’Azur in a Provençal setting may be ‘the best of both worlds’. Menton is famous for the annual Lemon Festival, but the people do not look like a lemon. The town has Italian influences with the colored façades and you cross the port through the French-Italian border. Thanks to its stylish architecture and beautiful beaches, Menton has been a favorite destination for many years, also with Italian neighbors. Unknown makes unloved, but this medieval seaside town between Menton and Monaco at 1100m altitude is worth the effort. 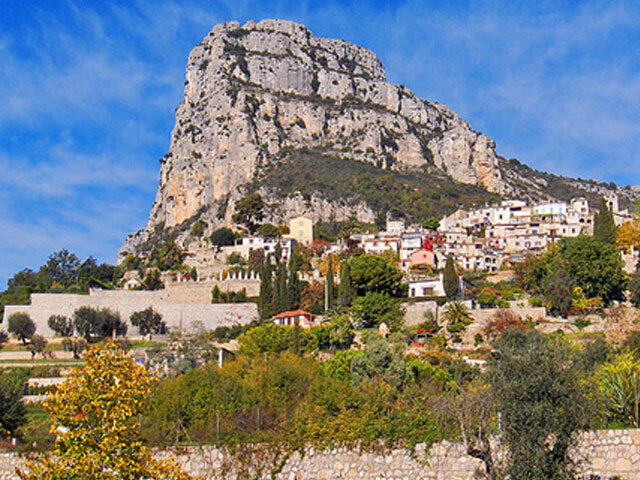 Roquebrune Cap Martin has the best micro climate; watch the vegetation; lemons, bananas and oranges are all year-round in the tree. 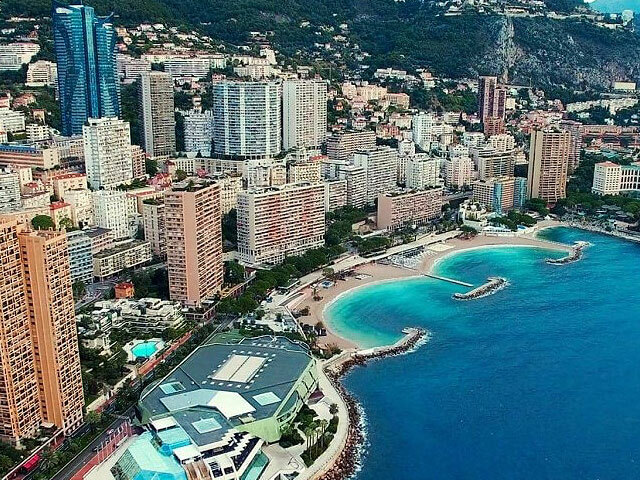 Nature lovers do not have to come here; Monaco is all concrete and high-rise buildings. Despite the high millionaire density, you can still buy a pizza for 8 euros in Port Hercule and look at some of the most expensive yachts. A fun day out like Disneyland with lots of allure, expensive sports cars and an interesting story. Watch the movie Grace of Monaco to understand the difficult relationship with France. Perfectly hidden in a bay you will find romantic beaches where only the locals seem to swim. Turn from Nice on the way to Monaco sharply down and drink a coffee in the cozy center. Residence of many wealthy French who do business in Monaco, but can not live there tax-wise. Here you will find one of the most beautiful and expensive hotel restaurants on the South French coast; Le Chèvre d’Or. But Eze also has a medieval fortress, an exotic garden and a lovely beach. A nice destination for a day of medieval hiking. You may not be able to get by car because parking is practically impossible here. Beausoleil is called the Montmartre of the Côte d’Azur through the narrow streets, as it is said of Haut de Cagnes. Beausoleil is the mecca for anyone who wants to live as close to Monaco as possible. Many luxury apartments with a wide view of the sea and the newest and most expensive residential attraction of Monaco; The Odeon Tower. 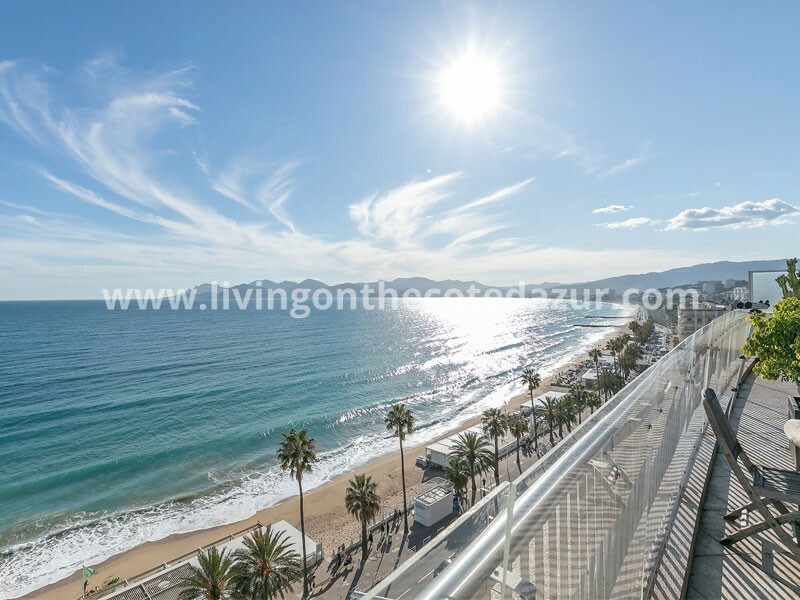 Romantic seaside town at exactly 7 kilometers from Nice and 7 kilometers from Monaco. Local attractions include the Casino, the Greek Villa Kérylos and two clogged sandy beaches; La Baie des Fourmis and la Petite Afrique. The few inhabitants are living here with privilege. A very popular place to live because of the many beautiful villas and unique sea views. You will need to view it through Google Maps because as a passerby the walls are high and the gates are closed. The only villa you can visit is immediately worth the effort; Therefore go to Villa Ephrussi. 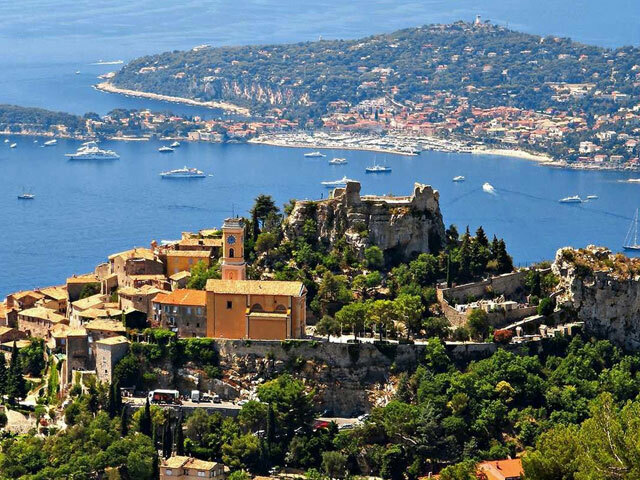 Villefranche sur Mer is one of the most photographed towns with a beautiful bay where luxury yachts are waiting for their owners who are pampered in the harbor in the harbor. O.a members of the Rolling Stones and singer Tina Turner have their villa hidden in the mountains here, but you can meet them in the village. This small, originally fishing village on the peninsula gives the owners of the many very luxurious villas with large gardens a beautiful setting. Fortunately, there are public trails (from 30 minutes to 2 hours) that lead you along steep cliffs and rocks with stunning views. Also nice for a walk with the dog. ‘Nissa la bella’, sing the inhabitants because they did not forget that Nice was once part of Italy. 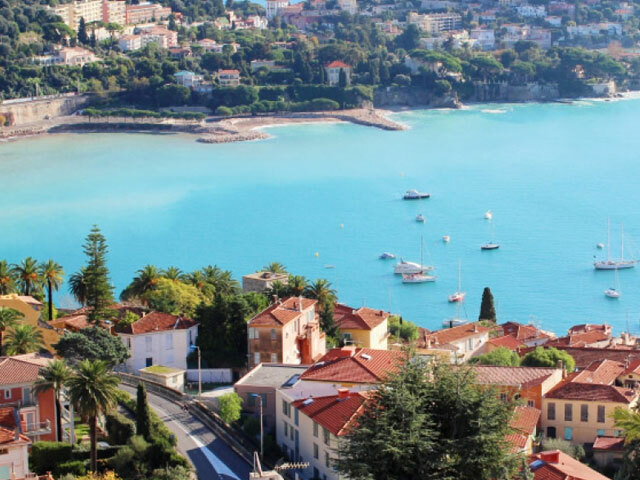 Nice today is the capital of the Alpes Maritimes with everything you can expect in a historic city; from trams, museums, prehistoric caves to beautiful squares. The old town is still intact and gives an atmospheric view of ancient history. The boulevard has been recently renovated and gives the many bikers and joggers all the space. Saint Laurent du Var’s main attraction is the CAP 3000 which is ‘the largest shopping mall in Europe’. At the rear you will discover the busy marina with many restaurants and clubs. The pebble beach is perfect for ‘plane spotters’; You have a view of the airport of Nice Airport. 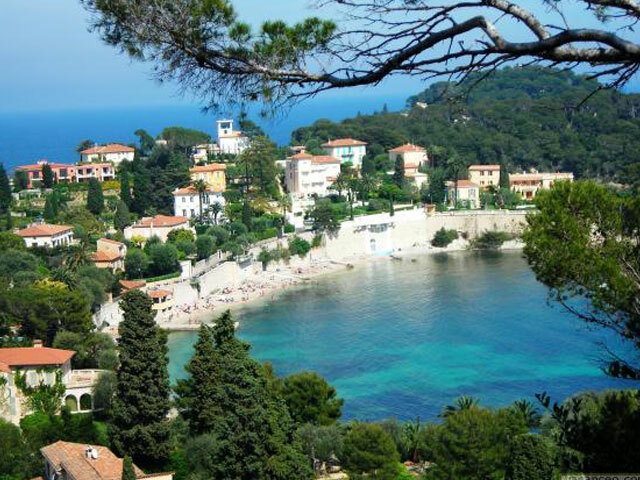 The fastest growing village on the Côte d’Azur with the most beautiful walk and bicycle boulevard along the coast. Since 2016, Cagnes, has ‘shopping & entertainment’ center Polygone Riviera which has further increased the local economy and attractiveness. The Grimaldi castle with the narrow streets in Haut de Cagnes is admired by the French and called the ‘Montmartre of the Cote d’Azur‘. Cagnes sur Mer is also the place to be for the only horse race track on the French Riviera; the Hippodrome. Between all the hustle and bustle of the coast lies La Colle sur Loup inland in a hidden green oasis. 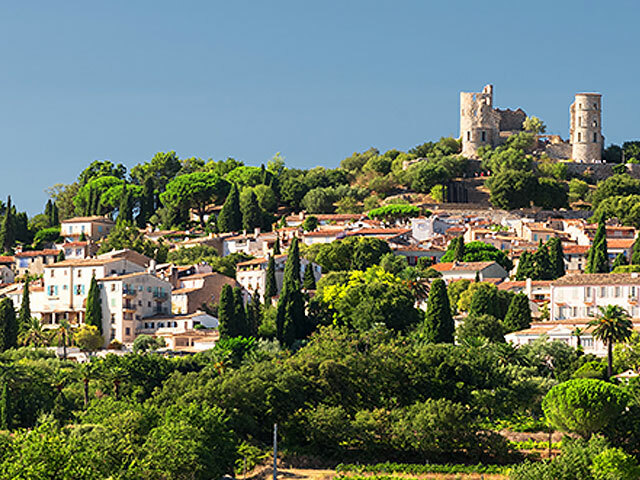 With delightful pendulum roads through the woods and mountains, and a cozy medieval center, this is a typical Provencal village, but on the Cote d’Azur. Art-loving village between Cannes and Nice with a romantic village square and lots of art on the street. 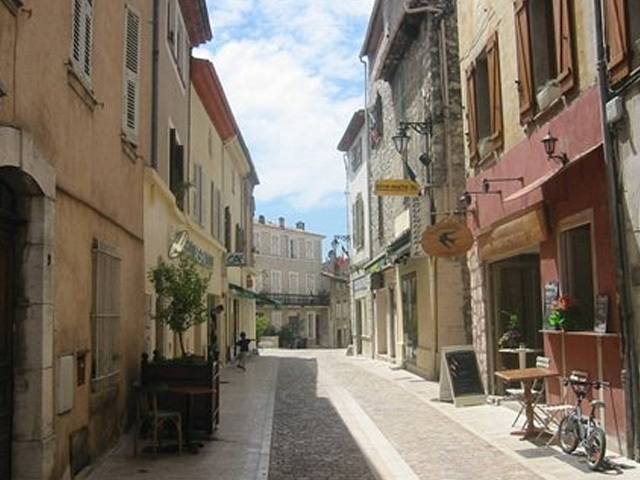 Biot is known by the traditional pottery and glass blowing industry. After the internship of Pablo Picasso, Biot still is the home town for many artists. A hidden gem that adjoins the characteristic Baou rock. In the 1960s Saint Jeannet seems to have been a hippie village; the relaxed atmosphere is still present. From Saint Jeannet you can climb the Baou to 800 meters altitude for a splendid view towards Corsica and Saint Tropez. Valbonne literally means Good Valley, and this village is also breathtaking. Sophia Antipolis that belongs to Valbonnet is even called ‘Silicon Valley’. 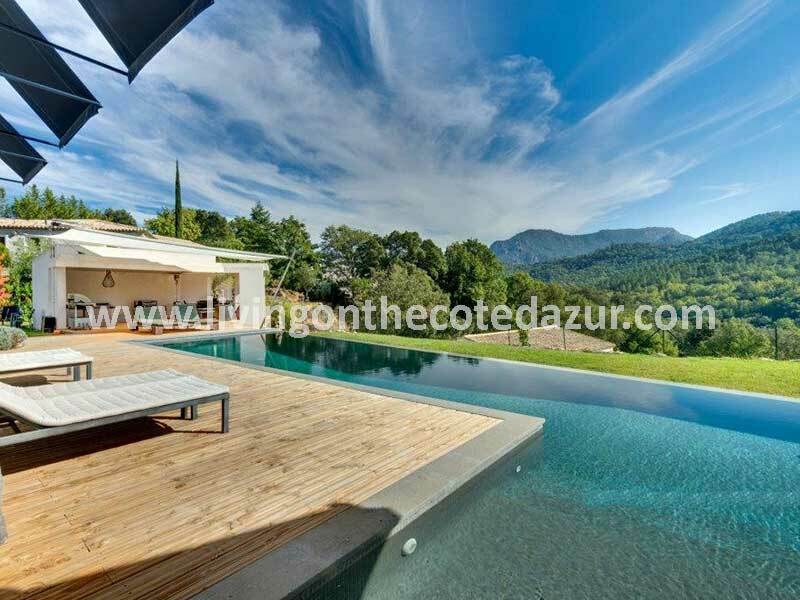 The area is filled peace and tranquility like in the Provence, yet it is perfectly located near Biot and Cannes. The Valbonne Market Square is one of the most beautiful squares of the Côte d’Azur, with cozy restaurants and on Friday the market where the whole region is coming. Medieval town in southern France with beautiful historical center where, amongst others, artist Henry Matisse lived, whose name can be found on many places. Vence is also known for its natural drinking water that you can drink from fountains everywhere in the village. The old railway line from 1892 that took you from Vence via Cagnes sur Mer to Nice, does not exist anymore, but from the hills, remnants of the train viaduct are remotely admired. Saint Paul de Vence is one of the oldest medieval villages and has an impressive defense wall with small streets full of restaurants and art galleries. Here came and stayed celebrities like Marc Chagall, Jacques Prévert and James Baldwin. Big attraction is Fondation Maeght that has varied exhibitions of modern art. Beautifully located medieval village surrounded by green forests and golf courses at 15 minutes from Cannes with a rich gastronomic history. 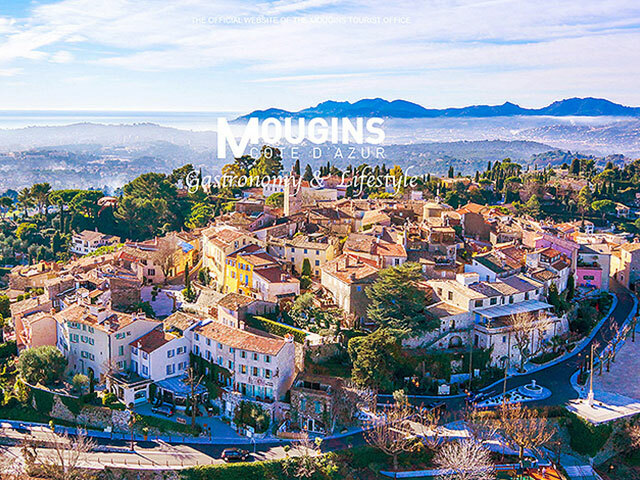 Great French chefs cooked and got all the stars, including many famous movie stars that use Mougins as a culinary destination during the Film Festival. Thanks to a wealthy English investor, Mougins now also has a top museum of classical art over a period of 5,000 years; The MACM (Musée d’Art Classique du Mougins). Home-town of many ‘yachties’, the title for crew members in the luxury yacht boat charter industry. A cozy center with many restaurants, cafés and a covered daily fresh market. Take a stroll on the old city wall to enjoy the sea and the view. Antibes has a large entertainment park on the east side with a fairground, mini-golf, a water slide paradise and a dolphin show. Juan les Pins is the place with many beach and lounge bars on the beach. Dining in the surf is very common here and an experience that you should not miss. This seaside village with one of the most beautiful marinas is part of the municipality of Vallauris. Nevertheless, Golfe Juan has its very own holiday season atmosphere. The arrival from Elba of Napoleon on March 1, 1825, made this piece of beach famous for French history. And to be honest; the sandy beach is amazing. 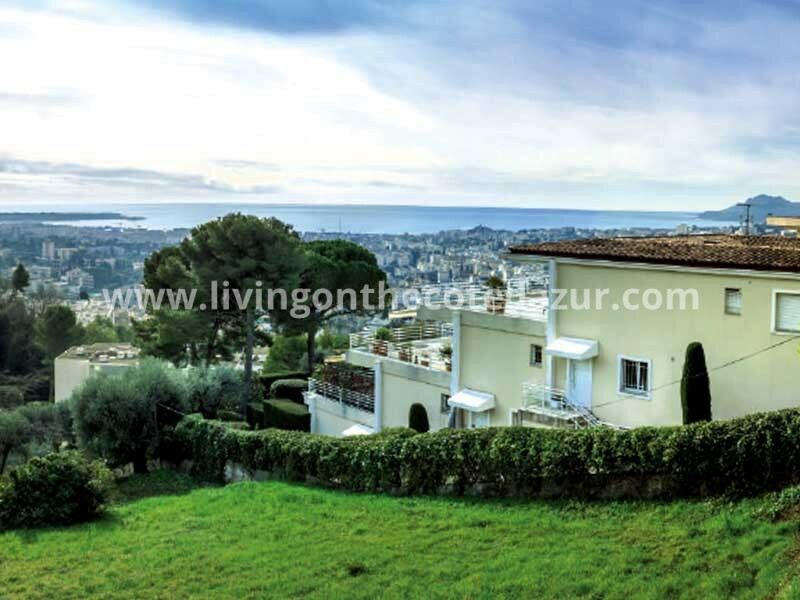 The suburb of Cannes, which stands out for its inhabitants in beautiful broad sea views from the hills. Little beach supply and the little public beach there was still temporarily hi-jacked by 2015 by Saudi King Salman who also installed a lift from his villa because he did not want any sand in his shoes. 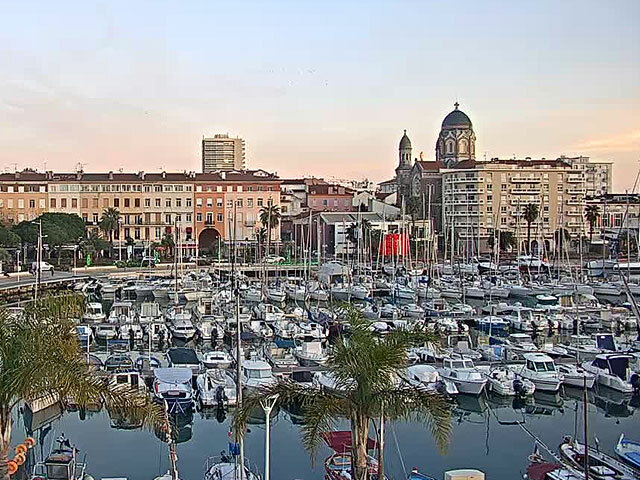 The pearl of southern France that bustles throughout the year thanks to many international events such as the Film Festival, the Lions Festival, the Midem Music Fair, the Mipem Building Fair and the Fireworks Festival. Despite all the hustle and bustle, Cannes knows to preserve its original local ambiance. 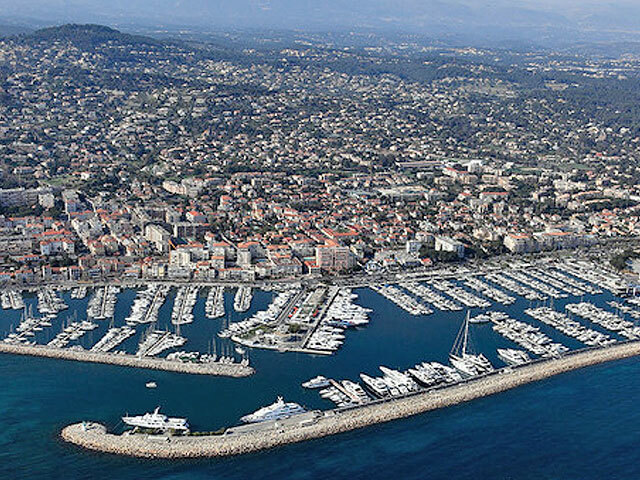 Read more about the history and the best addresses in Cannes. Cozy village and famous for its annual Mimosa party. The imposing castle is open to public and holds a romantic true story about the American couple Henry and Mary Clews. Mandelieu has many restaurants in every price range in the city center. At the seaside marina, the sandy beaches give a beautiful view of the Esterel Mountains. The beach is perfect for families with children. Chic and yet cozy, we can describe Theoule sur Mer the best. Lots of luxury villas on the mountain and a lovely sandy beach where you can dine at the Marco Polo directly at the local restaurants. Please come early because the car parks in South France are fast full during high season. Discover the beaches of Theoule sur Mer here. Part of the municipality of Saint Raphael and a pleasant surprise on the way from Cannes to Saint Tropez via the coastal road. In Agay the trees are still on the white sandy beach and the atmosphere is like in earlier times. Those who come by boat can moor at the buoys, although for a fee. But the most beautiful of Agay is the bay with the red rocks. You almost feel in Ibiza, so pristine. The ambiance of this part of the French Riviera is different from the Cote d’Azur. In the VAR, the rhythm of life is slower because there is nothing more to do than enjoying the gastronomy, the sea and the sandy beaches where the red Esterel mountain meets the azure sea. A cozy holiday town with many campsites. 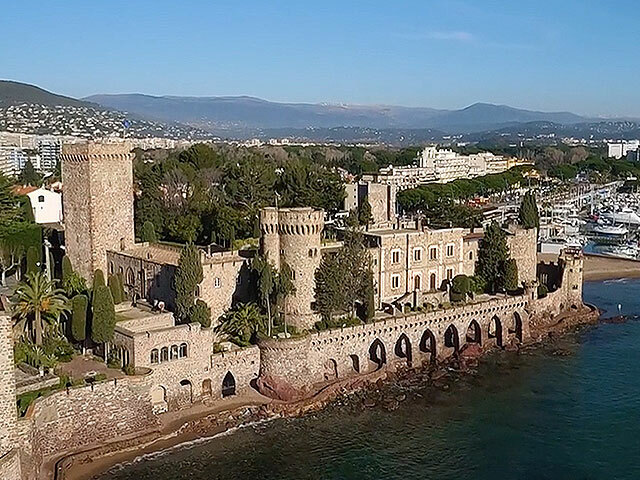 A big seaside resort in southern France full of history. Besides the beautiful sandy beach, Fréjus offers many visitors a lot more, such as a Roman amphitheater and ancient thermal baths. The Aqualand has the highest thrilling water slides of the coast (tested by our daughters). In the surrounding area, relatively many campsites are available. Sainte Maxime combines the luxury of the Côte d’Azur with the relaxed atmosphere of the VAR. Not cheap because the closer you get to Saint Tropez, the higher the prices. A busy destination in the summer months thanks to the cozy center, the harbor and the lovely sandy beaches. What Cap Ferrat is for the Cote d’Azur, is Grimaud for the VAR; Luxurious and exclusive. 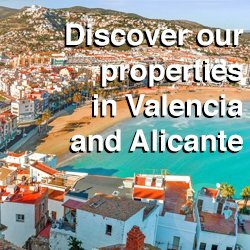 Large domains and super villas in beautiful green surroundings where you can enjoy golf, horse riding and enjoy the private sandy beaches. If Louis de Funès and Brigitte Bardot had not lived, Saint Tropez was still a sleepy anonymous fishing village. French movie stars made Saint Tropez famous; who has not been here once? The square where locals play jeu de boule, the harbor with the expensive yachts and same style cup of coffee; the jet-set image is carefully cherished in Saint Tropez with exclusive beach parties and luxury shops. Saint Tropez is always a party where you can be part of. Look here for a watertaxi to Saint Tropez.